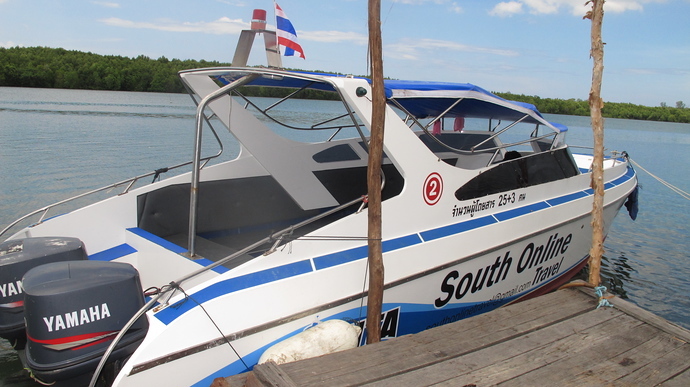 The Koh Lanta to Ao Nang Express Transfer is the quickest way to get to Ao Nang from Koh Lanta, combining a car transfer from your Koh Lanta hotel to Saladan pier, a speedboat ride from Koh Lanta pier to Krabi Pier, and an air-conditioned minivan from Krabi Pier to Ao Nang. 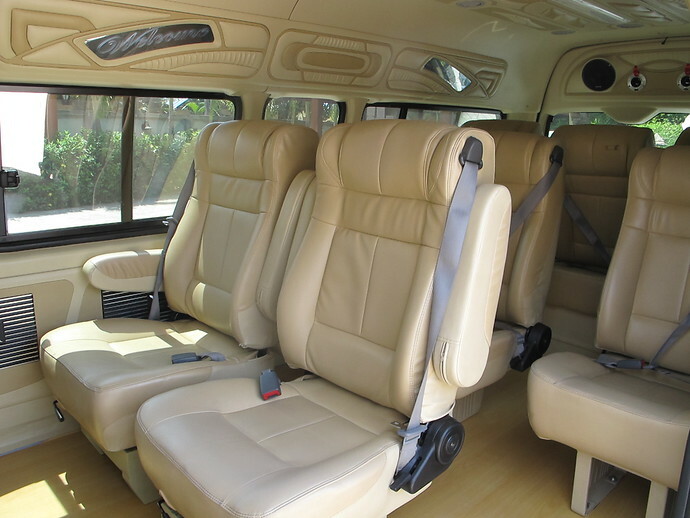 The Express Transfer takes 2 to 2.5 hours door to door from your Koh Lanta hotel to Ao Nang. 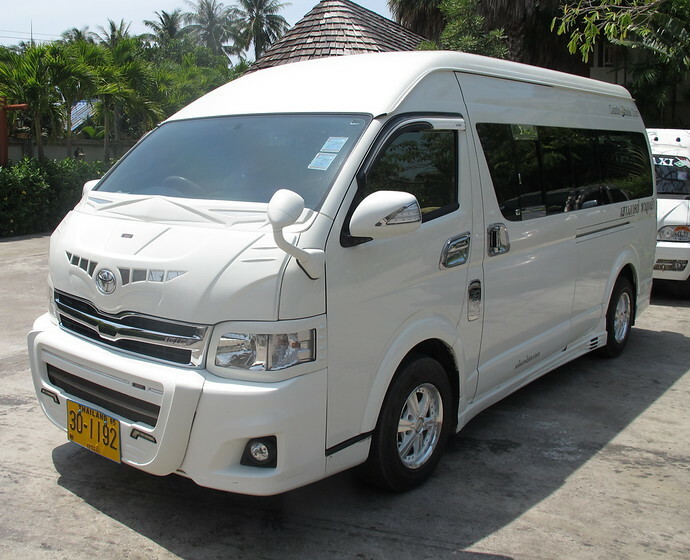 The private minivan transfer usually takes around 3.5 to 5 hours door to door, depending on how quickly the two car ferries for the crossing from Koh Lanta to the Krabi mainland operate. The Express Transfer saves time by making the crossing by speedboat, so bypassing the wait for the car ferries. Koh Lanta enjoys a wide variety of accommodation – we have recommendations for the best Koh Lanta family hotels, best Koh Lanta luxury hotels, Koh Lanta beach bungalows and also a comprehensive range of Koh Lanta Villas to rent. Agoda also has a wide selection of Koh Lanta Hotels to book online with Lowest Prices Guaranteed.